Millions of people across the world don’t have access to water that is safe and bacteria-free, but Compassion is changing this for thousands and thousands of children and their families through the provision of water filters. We’re lucky enough to live in a country where getting a glass of water to drink is as simple as turning on the tap. Apart from the quarterly water bill, H20 is free and more importantly, hygienic. Unfortunately, this luxury isn’t the case for 748 million people across the world who don’t have access to clean and hygienic sources of water for consumption. Dwindling supplies and low water quality force many people living in poverty to buy filtered water, which is often beyond their financial means, or continue to consume contaminated water, which often leads to illnesses such as diarrhoea, cholera, dysentery and typhoid. According to the World Health Organisation, 500,000 diarrhoeal deaths each year are caused by drinking contaminated water. The impact of clean water is far-reaching to children like Daniel, Constant and Ramadani. 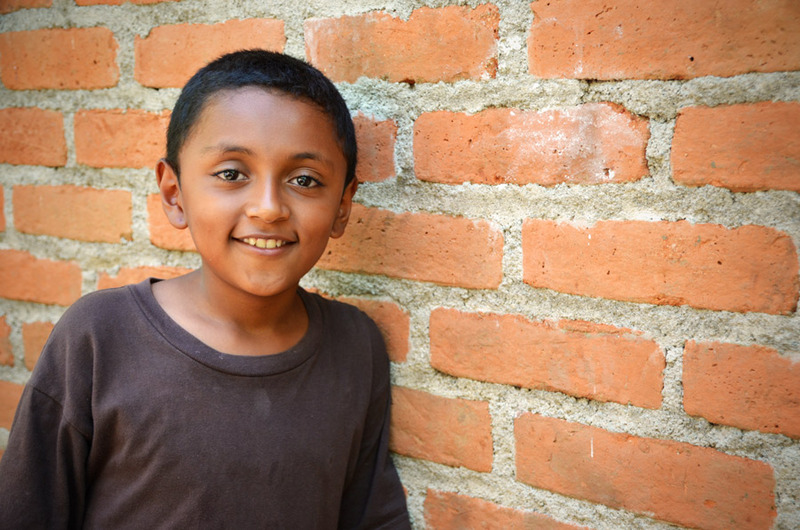 Eleven-year-old Daniel knows what it is to live without safe drinking water. He lives in a rural area in Santa Ana, El Salvador, characterised by unsafe drinking water and no sanitary services. Daniel remembers how he and his two siblings would suffer from stomach cramps, vomiting and diarrhoea caused by bacteria found in unclean water. “I remember once my brother Josafat cried a lot because his stomach hurt and we had to take him to the hospital,” says Daniel. Compassion’s Critical Interventions provided 118 families in Santa Ana with water filters and training in their proper usage. Daniel’s mother filters the water every day. Daniel says his family is able to tell that the water has been purified; it has no bacteria, smells good and tastes good. They even like to drink more water throughout the day. In the year and a half since the water filters were installed, the stomach aches of Daniel and his siblings have ceased. Constant lives in Kélégougan, one of the northern suburbs of Togo’s capital, Lomé with his three brothers and widowed mother, Therese. As it is a new area, the government has not yet put in place the infrastructure to provide safe drinking water. Only the wealthy have built boreholes and wells, and there is no access for the rest of the community. The only water available must be purchased and it is not safe. Therese spends close to AU$11 a month on this water. Thierry, one of the program coordinators at the child development centre Constant attends, noticed that many children were suffering from stomach aches, diarrhoea and cholera from drinking contaminated water. A solution was reached when safe water systems were installed at the centre. “Since parents have started using the system, we have noticed an improvement in the health of the children. They are going well and we give thanks to God,” says Thierry. 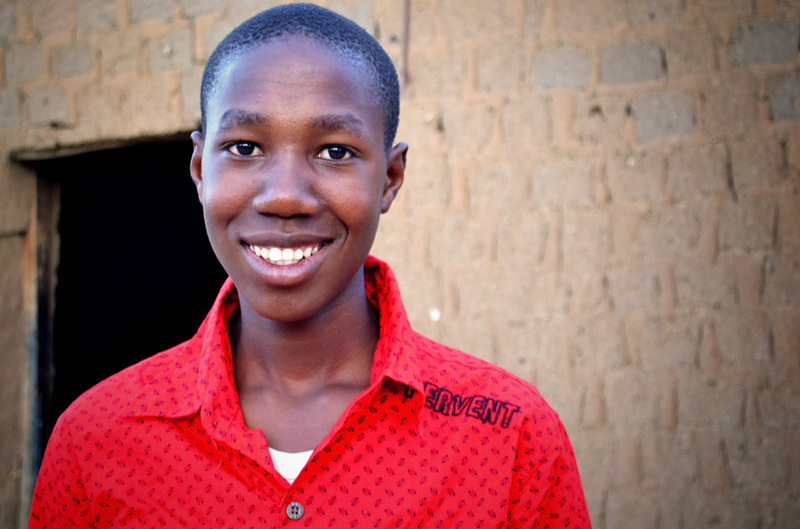 Therese is thankful for the safe water system and how it has improved the health of Constant and his brothers. “This safe water system is a gift from God. It is easy to use and does not waste my time,” says Therese. 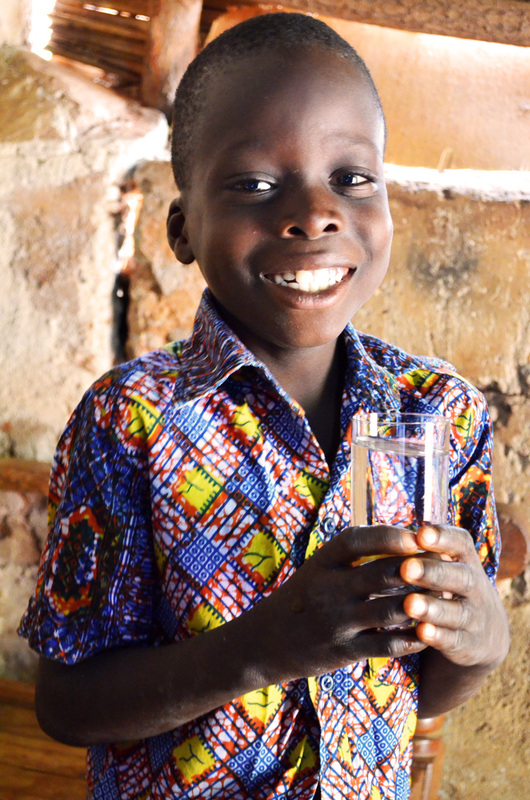 Constant can now drink clean and safe water without contaminants—water that keeps him in good health. Singidani Lake in Tanzania is salty, unable to provide fresh water for use in the community. Finding an alternative source is difficult—Ramadani’s day gets off to an early start in the search. The lack of water was not only costing families in terms of money but the children were spending far too much time looking for it instead of being in school. The local Compassion child development centre was also struggling to cover the cost of buying water from independent suppliers for use during program days. Compassion’s Critical Interventions enabled a well to be dug at the centre. Having water flowing freely from taps allows children to maintain hygiene standards and the community has also benefitted from the water. “We no longer queue for water. We don’t waste much time to search for it, which means I have time to make myself clean and do other things at home and school,” says Ramadani. You can help children like Daniel, Constant and Ramadani gain access to clean and safe water by purchasing Clean Water through Gifts of Compassion.